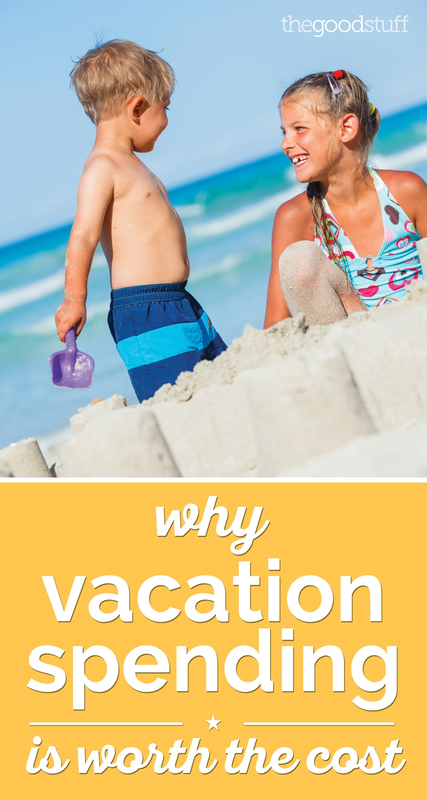 Staycations have been all the rage the past few years, especially among those of us who like to budget, and they can be fun and full of memory-making, this is true. But if getting further away than down the street or across town is a priority for you this summer, let me say this: I get it. I have four kids between the ages of 17 and 23 (mostly grown), but one of my top priorities continues to be traveling with them. Celebrating Christmas at Disneyland, traipsing through amusement parks across California, hiking in Colorado, traveling to sporting events in the Midwest, splashing in the waves in Malibu, catching a Broadway in show in New York — these are some of the things we’ve done together in the past few years, and I wouldn’t trade our adventures together for the world. To me, taking trips and vacations with my kids is not about spending unnecessary money; it’s about investing in my relationships with them. Is it a splurge to travel? Of course. But my kids are, after all, the most important people in my life. And the memories we make on our trips together are priceless — we’ll carry them for the rest of our lives. What better to splurge on than on creating memories? 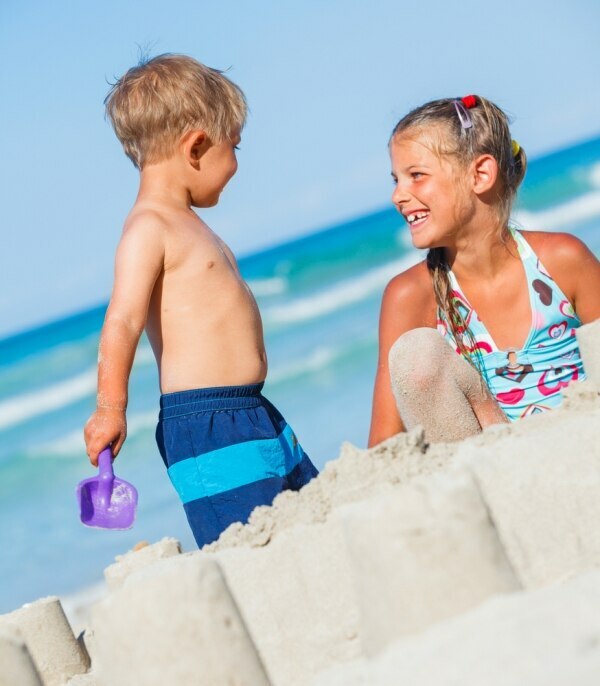 Are you planning a trip soon with the kids? Make it extra special by staying at a Hyatt! Camp Hyatt offers kids their own vacation fun at Hyatt Resorts in the US and Caribbean. Learn more about the activities and book your family’s stay at one of the participating locations. I could give you a list of six tips on how to have the perfect staycation because, after 23 years as a parent, I’ve planned a few of those myself. But what I’d like to do instead is tell you why I don’t regret a dime of the money I’ve invested in my family through travel. When you get out of your comfort zone (aka: home), you have to learn to work together, to make compromises to keep the peace — and there’s no room for whiners, Debby Downers, or selfish family members. Whether you’re road tripping or jet-setting across the country, everyone has to function as a team to make the experience great. I think the biggest lessons my children have learned about treating people kindly and compromising have come from our family vacations. I’m not an employee with big deadlines, a cook wondering what’s for dinner, or a housekeeper distracted by mounds of laundry and clutter. I’m simply Mom, and I get to give my kids my full attention. How often can I say that when we’re at home? Not nearly as often as I’d like. Getting away puts me in a place where my focus in on my kids and the relationships I continue to build with them. As they get older, I value these opportunities more and more, and so do they. Let someone else worry about laundry, dinner, and deadlines while you’re on vacation. Discover Hyatt’s newest hotel openings! Book now! I mean, birthdays, graduations, weddings, and other big milestones are great memory-making opportunities, too. But what do my kids talk about when we’re sitting around the table reminiscing? Horseback riding in Colorado and the time Sydney almost fell off her horse. Spending $85 on Mickey Mouse ice cream bars at DisneyWorld because we were so hot, all we wanted were cold treats. Missing our flight in Atlanta. Bottega Louie’s in L.A. Catching the train near Estes Park. Vacations are memorable because they’re special and different. I love that my kids still carry each trip we’ve taken with them in their hearts and minds. All of this said, I will admit I always do what I can to trim expenses when we travel. I use points to pay for airfare and hotels when I can. I bring snacks in the car instead of relying on pricey convenience store junk food. I eat at restaurants where I have a coupon. And I look for hotels that offer perks like free breakfast for the family. With one meal a day already paid for, we can put our money into more entertainment. Still, no matter the price tag, vacations will always remain a priceless experience for me and my family.